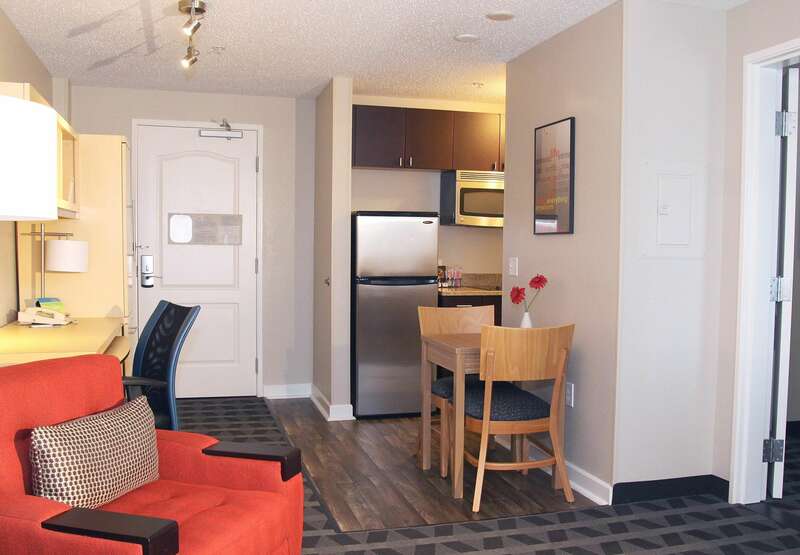 Guests enjoy a homelike extended stay at TownePlace Suites Albany Downtown/Medical Center. 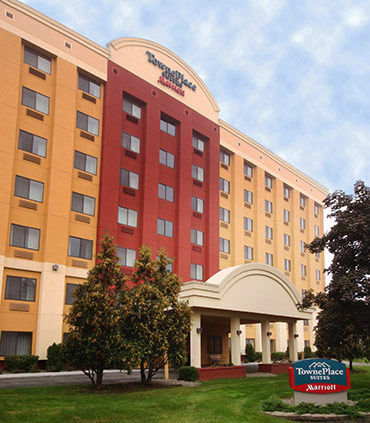 This hotel’s location provides easy access to Albany, NY’s top destinations including the Empire State Plaza Convention Center, Times Union Center and the University of Albany. The hotel also provides accommodations to guests that require a hotel close to Albany Medical Center. 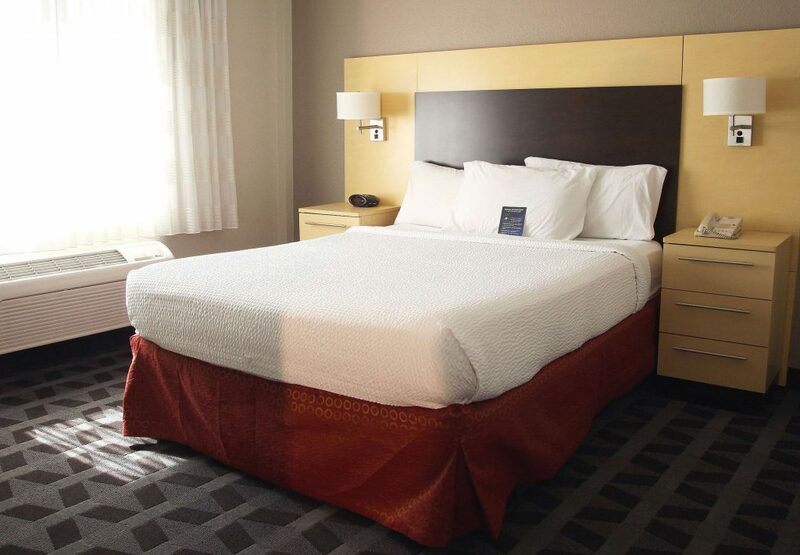 The hotel delivers comfort and convenience with plush bedding and fully equipped kitchens. 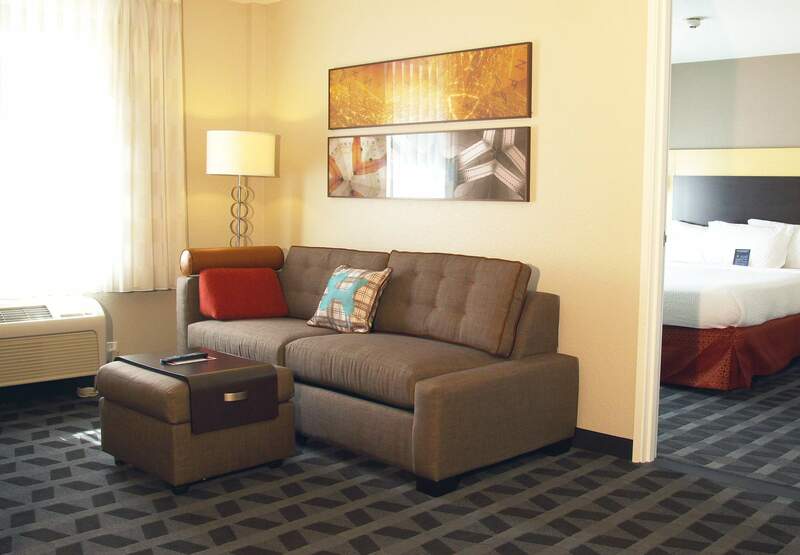 Business travelers can also benefit from ergonomic workstations and complimentary Wi-Fi. In the morning, a free breakfast buffet includes a wide selection of pastries, fresh fruit, bacon and more. Guests can stay fit and balanced by taking advantage of the fitness center or swim laps in the indoor pool. The hotel also provides intimate event spaces fit for board meetings and team training seminars.